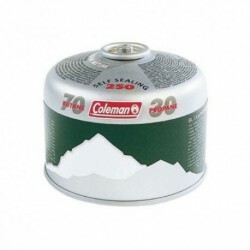 The Coleman 250 cartridge offers 70/30 butane/propane gas mixture in a threaded self-sealing cartridge with safety valve. 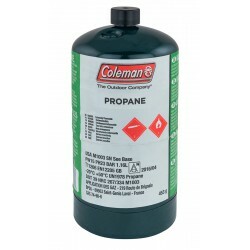 It is compatible with all Coleman resealable appliances. 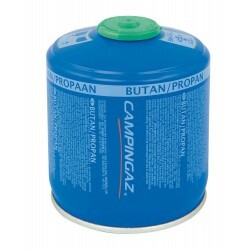 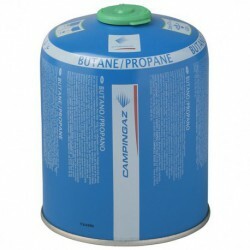 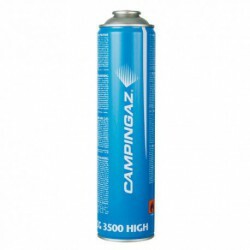 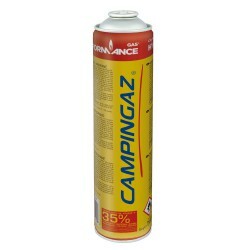 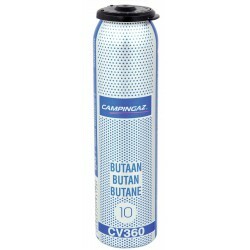 It contains a propane & butane mix, for a steady & consistent burn across a wide range of temperatures. 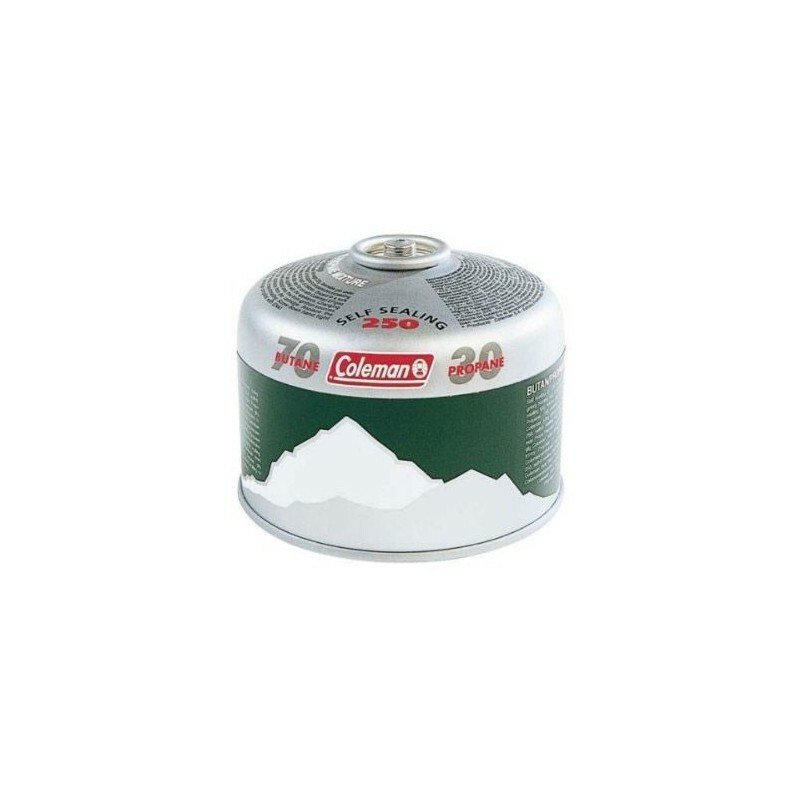 This cartridge can be disconnnected and reconnected to your appliances in complete safety without getting any leaks, due to the Coleman double safety seal valve. 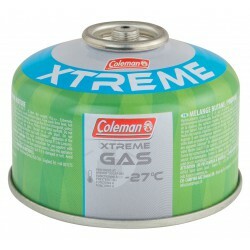 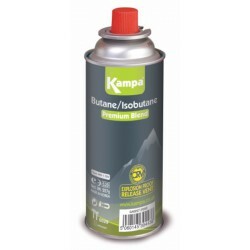 220 g butane/propane mix, valved cartridge.